The 43rd Annual Heritage Ball, presented by Franklin and Williamson County’s Heritage Foundation, is quickly approaching on September 17th. The Heritage Ball helps support the revitalization and historic preservation of Downtown Franklin and Williamson County. Even though tickets are sold out, it is not too late to place your bids for the auction! The silent auction is open now until September 17th. You may bid from anywhere even if you are not attending the Ball! Click HERE to register and start bidding or make a donation! 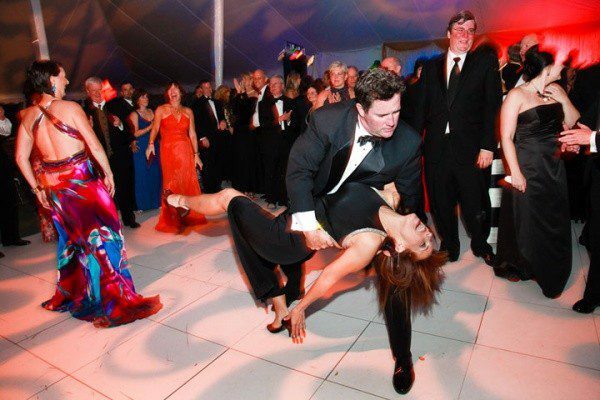 The auction includes everything from fine jewelry, custom clothing, extravagant getaways and one-of-a-kind experiences. Visit a favorite local restaurant or Historic Downtown Franklin merchant, enjoy something fun for your home, purchase a beautiful piece of art for yourself or as a gift…. there’s something for everyone this year!